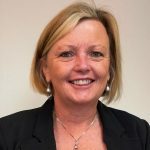 Wendy Waack is our newest Partner and in this article Wendy outlines her career journey – and like many females, it is not straight forward. I served my accounting apprenticeship at KPMG, which was fantastic. I literally had one foot on a plane for an overseas secondment (having just topped my KPMG year for the CA program) when I discovered I was pregnant with my first child. This quickly changed my direction in life and tempered my career ambitions. Having 2 children, I stepped out of “working life” for a while and juggled family life whilst assisting in a family business. I had ambition but this was balanced with the needs of my family. I became involved in community and sporting groups which taught me about managing people and different expectations of people which developed my skills in different ways. My goal for myself was to keep on learning and not to give up my accounting career. I bided my time. I have worked at two accounting firms prior to TAG Financial Services and all those experiences have contributed to the building blocks that make up who I am today and what I can contribute. Every experience whether at work or not, contributes to the person you are. At 50, I was asked to be a Partner of TAG Financial Services. For me, this was icing on the cake as I already loved working at TAG. TAG has a culture that many other firms should be envious of, so yes, it is a great place to be. For some, the title of Partner may be the most impressive aspect but for me it is the opportunity to learn, contribute, mentor others and be part of something that makes a difference. So, whatever stage of your career journey you are at, nothing is unachievable. Work out what suits you, stop being everything to everyone and enjoy yourself. Treasurer, Josh Frydenberg, delivered the Federal Budget on 2 April 2019. Below is our summary of the Federal Budget superannuation essentials as well as the ALP policy proposals. From 1 July 2020, individuals aged 65 and 66 will be able to make voluntary concessional and non-concessional superannuation contributions, without need to meet the “work test”. This will give people nearing retirement the opportunity to increase their retirement savings regardless of their working arrangements. From 1 July 2020, the age limit for spouse contributions will increase from 69 to 74 years. Currently those individuals aged 70 years and over cannot receive contributions made by another person on their behalf. The Budget includes measures to reduce costs and simplify reporting for superannuation funds by streamlining the administrative requirements for the calculation of the ECPI from 1 July 2020. 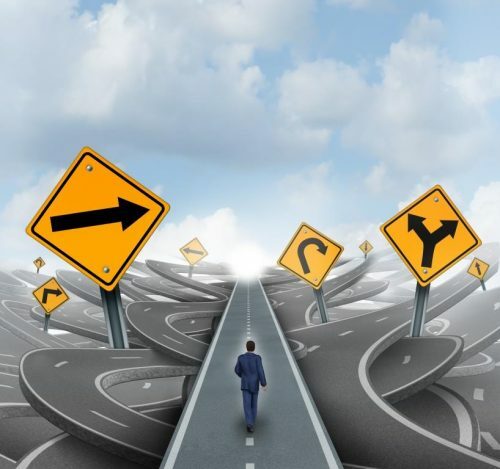 Superannuation fund trustees will be allowed to choose their preferred method of calculating ECPI where they have interests in both the accumulation and retirement phases during an income year. It has been confirmed that superannuation funds will not need to obtain an actuarial certificate when calculating ECPI using the proportionate method, where all members of the fund are fully in the retirement phase for all of the income year. The current tax relief for merging superannuation funds was due to expire on 1 July 2020. This will now be made permanent. This will ensure fund member balances will not be impacted by tax when their funds merge. The aim of this tax relief is to remove tax as an impediment to mergers, facilitate industry consolidation and improve retirement outcomes for members. 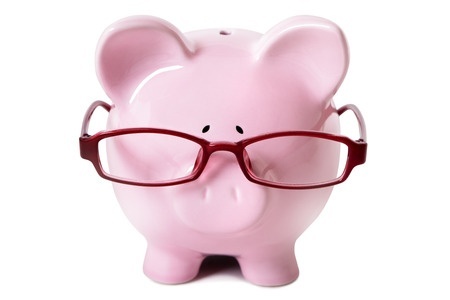 Self Managed Superannuation Funds (SMSF) are excluded from this tax relief. The Government will provide $19.3 million to the ATO over 3 years from 2020-21, to send electronic requests to superannuation funds for the release of money required under a number of superannuation arrangements. This change, which will take effect from 31 March 2021, will be implemented by expanding the electronic SuperStream Rollover Standard used for the transfer of information and money between employers, superannuation funds and the ATO. To coincide with the expansion of the SuperStream Rollover Standard, the start date of Self Managed Superannuation Fund (SMSF) rollovers into Superstream will be delayed until 31 March 2021. 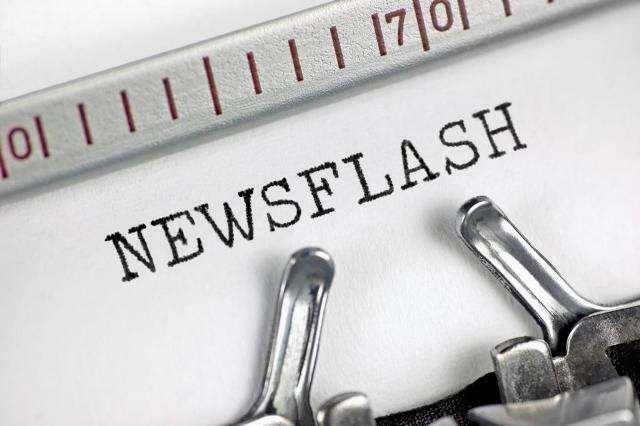 The Government has confirmed a delayed start date of 1 October 2019 for ensuring insurance within superannuation is only offered on an opt-in basis for accounts with balances of less than $6,000 and new accounts belonging to members under the age of 25. From 1 July 2020, the bring-forward arrangements which currently apply to individuals aged less than 65 years will be extended to those aged 65 and 66, in line with the removal of the work test for members of this age. Family Trust Distributions have traditionally been taxed at marginal tax rates in the hands of beneficiaries and it is being argued that distributions from trusts are being used to “split” income. The nature of discretionary trusts is that a trustee acts in the best interests of its beneficiaries (including which beneficiaries shall receive the income generated from the assets of the trust). Each beneficiary then pays tax on their distribution based on their individual tax situation. To tax distributions to adults at a minimum rate of 30% goes against the nature of a discretionary trust, when you consider that a trustee could allocate a capital amount of cash to a beneficiary (or a portion of a business) and the interest earned on that cash by the beneficiary would be taxed at the individuals marginal tax rate. The Contribution Limits for non-concessional contributions into superannuation fell from $180k per year to $100k per year in 2016 and individuals can no longer make this type of contribution when their member balance is over $1.6m. The ALP is proposing to further reduce these contributions to $75k. Individuals do not get a tax deduction for these contributions and the main purpose behind them is for an individual to be able to quickly build their superannuation balance (often after an asset has been sold) prior to retirement so that they will not be reliant on the government for a pension. This change seems to be harming the very people that the ALP hold themselves out to be supporting. 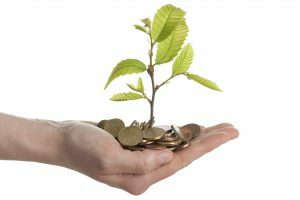 Superannuation Fund Borrowing allows individuals with moderate superannuation fund balances to leverage their superannuation monies into a long-term investment asset (property) which is often appropriate for a longer term investment vehicle like superannuation. This can often mean the difference between retiring with an insufficient superannuation balance or retiring with a comfortable superannuation balance. 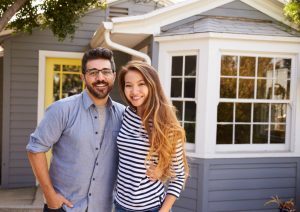 Superannuation fund members with significant member balances will be able to buy property without borrowing, where as superannuation fund members with modest balances often need the assistance of borrowed funds to enter the property market. The ALP is proposing that the ability of superannuation funds to be able to borrow will be entirely removed. More Information: If you would like more information, please don’t hesitate to contact Jason Roccasalvo or Brenda Hutchinson. In this video, Michelle Griffiths provides a summary of the ALP’s tax policy proposals and what affect they may have. Treasurer, Josh Frydenberg, delivered the Federal Budget on 2 April 2019. 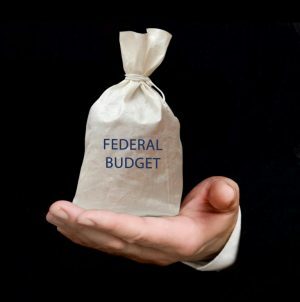 We have summarised the Federal Budget essentials for our clients including individuals and small business owners. The Government has announced its intention to increase the maximum amount of the LMITO to $1,080 per year, commencing in the current financial year. Taxpayers earning up to $126,000 a year will receive this tax cut. The Treasurer said that this means up to $1,080 per year, in their pocket per year for single income households. For families on a dual income, it means up to $2,160. This will be available for tax returns for the 2018-19, submitted from 1 July 2019. 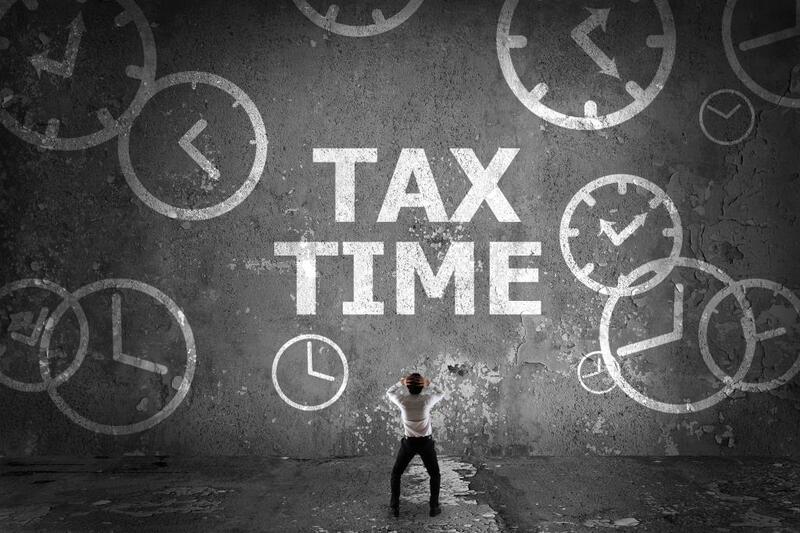 Tax threshold and marginal tax rate changes have now been announced. From 1 July 2022 the upper threshold of the 19% tax bracket will increase from $41,000 to $45,000. From 1 July 2024, the 32.5% marginal tax rate will reduce to 30%. 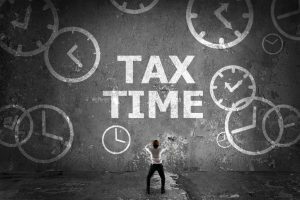 This will cover all taxpayers earning between $45,000 and $200,000 (resulting in 94% of taxpayers paying no more than 30 cents tax in the dollar). For singles it will be increased to $22,398 (up from $21,980 for 2017-18). For couples with no children, the family income threshold will be increased to $37,794 (up from $37,089 for 2017-18). The additional amount of threshold for each dependent child or student will be increased to $3,471 (up from $3,406). For single seniors and pensioners eligible for the Seniors & Pensioners Tax Offset (SAPTO), the Medicare levy low-income threshold will be increased to $35,418 (up from $34,758 for 2017-18). The family threshold for seniors and pensioners will be increased to $49,304 (up from $48,385), plus $3,471 for each dependent child or student. From 1 July 2020, the bring-forward arrangements which currently apply to individuals aged less than 65 years will be extended to those aged 65 and 66. The Government has announced that the threshold for the instant asset write-off will be increased to $30,000. Access to the write-off will also be expanded to include both small and medium businesses which have an aggregated annual turnover of up to $50 million. The Government has announced that effective 2 April 2019 at 7.30pm, until 30 June 2020, businesses can instantly write off any asset worth up to $30,000. It’s worth noting that this is a temporary extension of this incentive. The Government announced that it will defer the changes to Division 7A, from 1 July 2019 to 1 July 2020. The Government has delayed the start date by 12 months to “further consult with stakeholders on these issues and to refine the Government’s implementation approach, including to ensure appropriate transitional arrangements so taxpayers are not unfairly prejudiced”. The Government has announced it will support the expansion of data collected through Single Touch Payroll (STP) by the ATO and the use of this data by Commonwealth agencies. The expansion will include information about gross pay amounts and other details. This change aims to reduce the compliance burden for employers and individuals reporting to multiple government agencies. Disclaimer: The information contained in this document is general in nature only. Professional advice should be sought before acting on any aspect of this document. Liability limited by a scheme approved under Professional Standards Legislation. 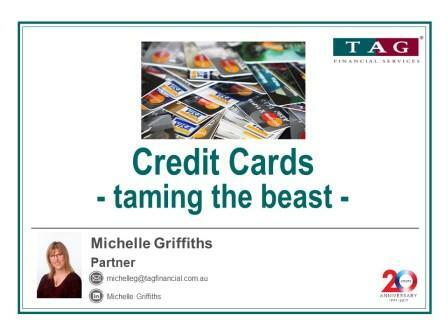 In this short video, Michelle Griffiths gives you some strategies to keep your credit card under control. In the lead up to the Federal Election one item that has sent a shiver of fear through SMSF Trustees is the proposed removal of franking credit refunds. This announcement, first made in early 2018 was an early prelude to a campaign measure by Labor in light of this years Federal Election. Here we have 2 individuals, both retired, each with their own SMSF. They invest their balances in listed shares (80%) and cash (20%). Fund A has a total member balance of $750,000, and Fund B has a member balance of $5,000,000. You can see that Fund A loses all refunding of franking credits – therefore getting no benefit of any of these, as it has no taxable income (given the members balance is 100% in pension mode). Fund B however, by virtue of its taxable income, actually has capacity to use some of its franking credits, and still lower its tax liability. As a result, while its overall yield is also lower under Labors policy, it is not as impacted as Fund A. Hard to argue that it is only a tax on the wealthy, when the hardest hit are those that can least afford it. If you would like more information, please don’t hesitate to contact Jason Roccasalvo or Brenda Hutchinson. – The no.1 reason business fails. 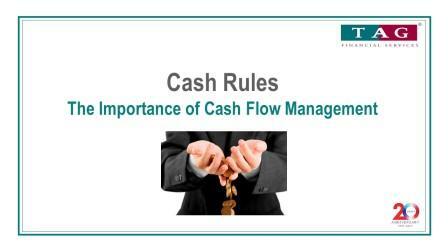 – How can cash flow management help? 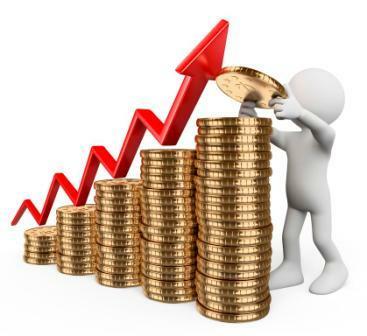 – The elements of good cash flow management. Kenneth Hayne is due to release his findings and recommendations about the banks and financial services industry in early February. Naturally there was a lot of publicity during the Royal Commission which ran for around 6 months covering numerous aspects of the industry. While disappointing, none of the revelations about fee for no service, advice not in the client’s best interests and rampant conflicts of interest were particularly surprising. Unfortunately for the industry, this was driven by incentive schemes for employees and management of large financial institutions based on greed and poor corporate cultures. In a new era where consumers are more aware of their choices and seeking advisers that have their interests front of mind as opposed to being “sold” financial products, we believe at TAG we are well positioned for the future. At TAG, our focus has always been about growing our client’s wealth. We are self-licensed which means our advisers are not employees of banks, selling the products of that bank. We have variety and choice and we design financial strategies that suit the needs of each client. We offer an initial complimentary 1 hour consultation. This meeting focuses on you, your goals and if we can work together to help achieve the financial outcomes that are important to you. To book a time or just to have an initial chat, email ardens@tagfinancial.com.au or phone 9886 0800. 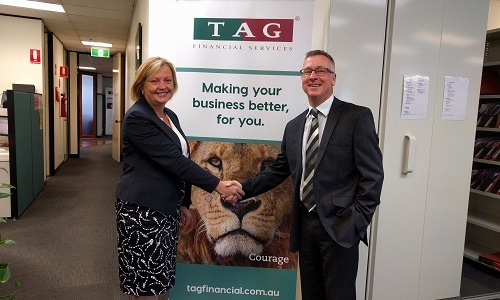 As TAG Financial Services grows, we are excited to introduce new advisers. We pride ourselves on having advisers that are highly qualified and experienced in delivering a personally tailored financial and investment strategy. 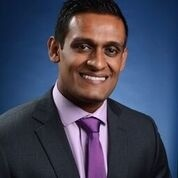 If you have a Self Managed Super Fund you may know Arden who previously worked in our Superannuation Advisory team. Arden has successfully transitioned across to our Investment Advisory and Wealth team as Manager and Adviser. 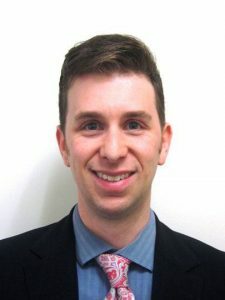 Arden now has “new strings to his bow” and can add more value to our client’s financial lives, utilising his technical, financial advisory and interpersonal skills. Sugul is an excellent addition to our team and looks forward to assisting our clients with managing their financial strategies. A minimum balance is too blunt an instrument, but advisers should be prepared to justify to ASIC why they are recommending any SMSF be established with a balance remaining under $500,000 beyond the initial establishment years. In its draft report, the Productivity Commission recommended a mandatory SMSF minimum of $1 million balance. This was largely opposed by the superannuation industry that argued that lower balances can still generate good returns. In its final report, there is no mandatory minimum but the Commission suggests that balances under $500,000 will need to be explained. The reduction in minimum balance is welcomed as is the lack of a mandatory minimum. Client specific circumstances can be considered and a lower balance is appropriate in certain circumstances but appropriate financial advice is a must to ensure a client is fully informed. 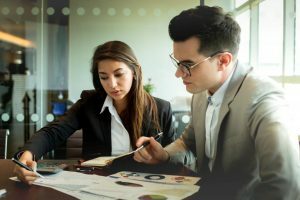 Steps are in train to lift the qualification requirements of financial advisers, and this should be extended to require specialist training for those advising on SMSFs. Specialist training, like that provided by TAG Financial Services annually to accountants across the country is welcomed, although any additional training load should be managed in light of the new FASEA reforms. …. and when a member is being advised to set up an SMSF, the adviser should be required to give them a document that clearly explains key issues they need to consider (‘red flags’) in deciding whether an SMSF is right for them. It is proposed that clients are given information that clearly explains the pros and cons of setting up a SMSF before they go ahead. We would assume that this already occurs when clients receive financial advice. The ATO also has a number of useful tools surrounding SMSF. 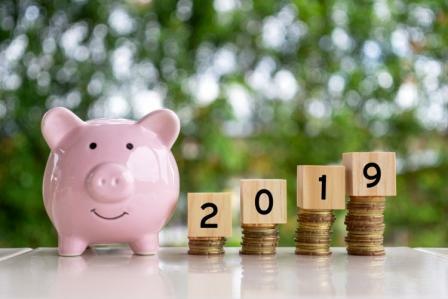 January is a great time to set some financial goals for 2019. 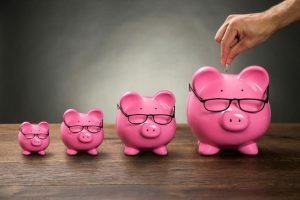 ASIC has written an excellent article that outlines 5 tips to achieve your money goals (and includes some handy tools/calculators). To read the full ASIC article, click here.